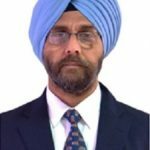 Shri Anant Mohan Singh IRSME presently ADRM (Additional Divisional Railway Managers), Sealdah, Eastern Railway has been given extension tenure up to March 2020 by Ministry of Railways Have with the approval of the President decided. 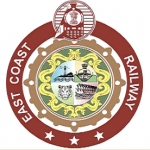 Shri V Bhushan IRSME (Indian Railway Service of Mechanical Engineers) has been appointed as General Manager of East Coast Railway, Bhubaneswar. 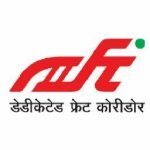 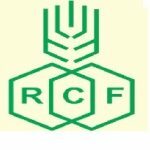 Shri Sameer Rastogi IFoS (Himachal Pradesh 1988) has been appointed as CVO, Rashtriya Chemicals and Fertilizers Ltd. (RCF), Mumbai under the Department of Fertilizers for an initial period of 3 years. 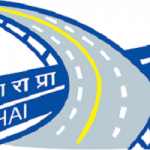 Shri Rajeev Saxena IRSS (1995) has been appointed as CVO, National Highway Authority of India (NHAI), Delhi under the Ministry of Road Transport & Highways, for an initial period of 3 years. 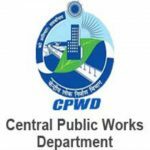 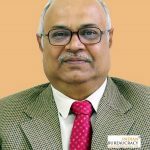 Shri Ashish Kumar IPoS (1989) has been appointed as CVO, Dedicated Freight Corridor Corporation of India Ltd. (DFCCIL), Delhi under the Ministry of Railways for an initial period of 3 years. 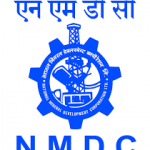 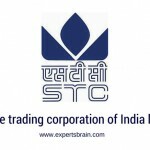 Shri Gulab Chandra Rai ITS (1992) has been appointed as CVO, State Trading Corporation Ltd. (STC), Delhi under the Department of Commerce for an initial period of 3 years, from the date of assumption of charge of the post after 17.02.2019. 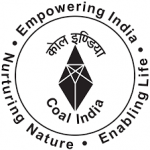 Shri Saroj Kumar Sadangi IRSS (1988) has been appointed as CVO, Coal India Ltd. (CIL), Kolkata under the Ministry of Coal for a combined tenure of 5 years upto 31.07.2021, extendable upto 3 1.07.2022 (total 6 years).